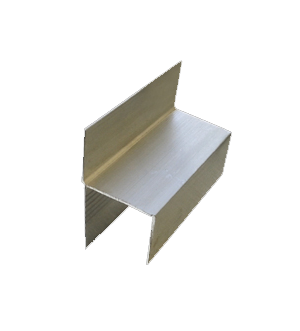 Air ductwork supply is pre-insulated aluminum constructed of both aluminum and Poly-Isocyanurate. 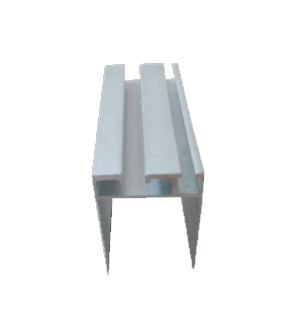 The Sandwich panels are comprised of expanded Poly-Isocyanurate rigid foam board, faced on both sides by aluminum foil are the prime aspect in ducting. These sheets comes with a total area of 4.8 sq/mtr, these ducts are made tight compact without any chance of air leakage. 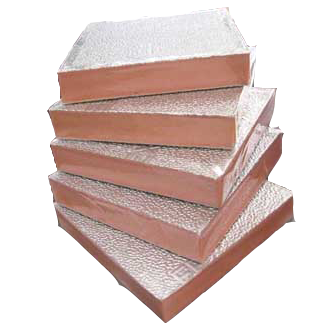 Phenolic foam is a versatile insulation product with enhanced insulation and fire retardant properties. 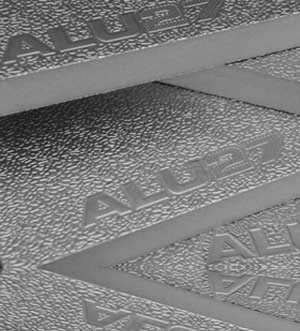 It is manufactured in a range of thicknesses and densities individually designed for different applications. Due to its complex formula manufacture phenolic foam is limited to very few specialist manufacturers. 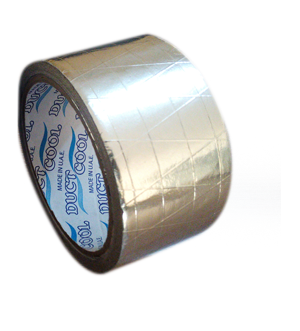 Dead soft malleable aluminum foil coated with an aggressive high temperature Acrylic/Rubber adhesive system. Providing an excellent vapor seal also conforms well to irregular surfaces of both fibrous and sheet metal ducts. 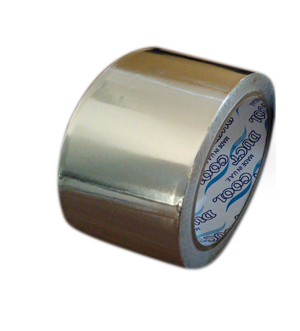 Aluminum foil tapes is coated with a special cold weather acrylic/ rubber sensitive adhesive system that combines superior quick stick at normal temperatures with superior low temperature performance at freezing. Recommended for use at normal and elevated temperature. 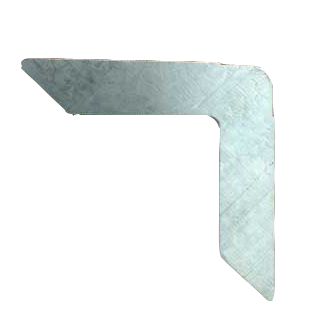 Three directionally and two directionally reinforced fibreglass scrim laminated with foil & Kraft. 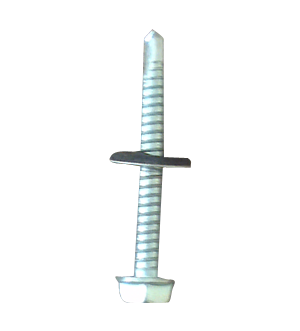 This tap conforms well to both fibrous duct board and blankets. 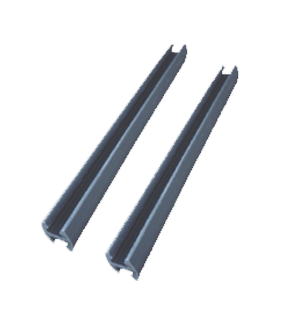 Coated with a Special cold weather Acrylic/Rubber, pressure sensitive systems that combines superior quick at normal temperatures with superior low temperatures performance below freezing. Recommended for use at normal and elevated temperature. 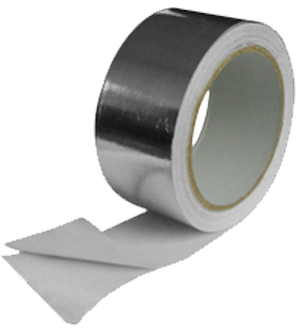 Thermal insulation tape is composed of aluminium glass cloth bonding high performance flame retardant adhesive with easy release silicon paper. 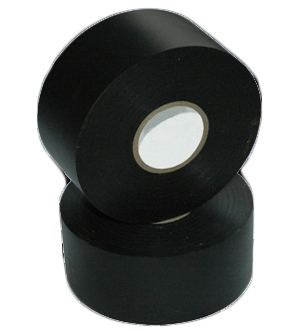 Alumunium glass cloth backing enable thermal insulation tape have good heat and light reflective performance. A good vapor barrier tape for it low moisture vapor transmission rate. 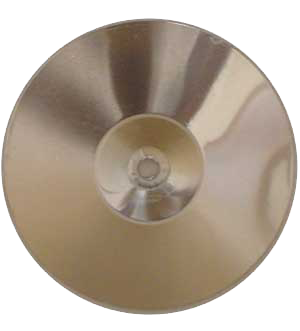 Wide range of temperature (-20° C to 120° C) offer wide range application used in HVACR industry to joint & steams of between Fibre glass, blanket, Fibre glass duct board & ventilation Ducts. Used to connect the duct to the unit. This bar keeps the larger duct, stringent and avoid it from swinging from air and physical contact. 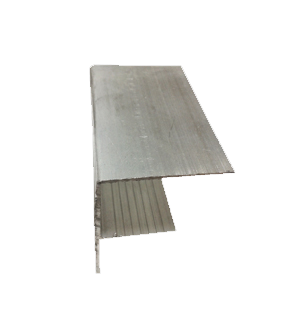 Used to fix the aluminum reinforcement bar and disc together. 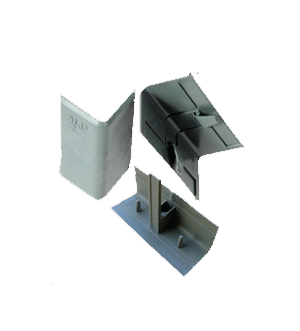 Can be widely used for ducting system together with Phenolic, and PIR duct panel. 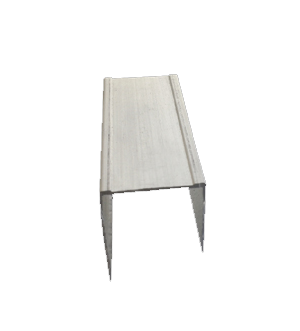 The main purpose of H bayonet is to join two ducts together. The length of H bayonet is 4 mtr. 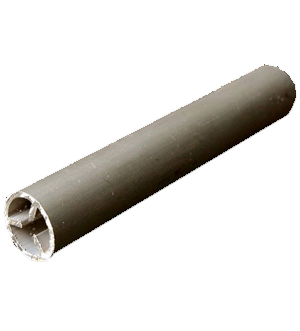 This is used to protect wire,cables, and water pipes. They basically save the pipes from corrosion and work as shock resistant’s.